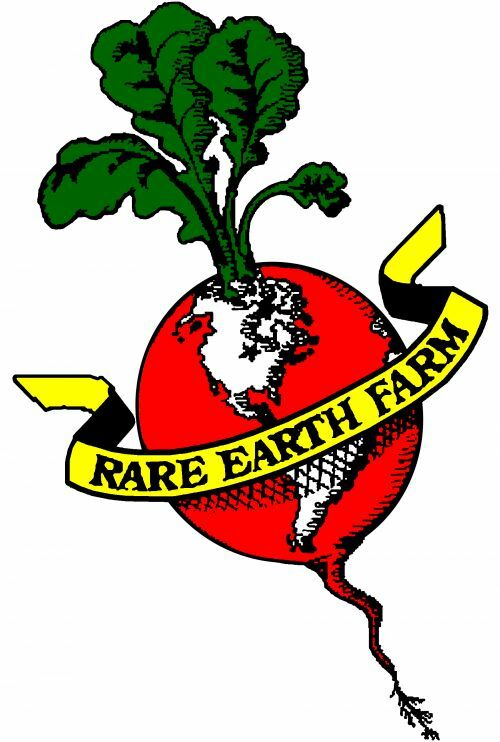 Show your Rare Earth Farm pride and sport a farmer designed and locally printed t-shirt and/or hat. Wisconsin sales tax is included in the price of the t-shirt and hat. There are no available items in this store.